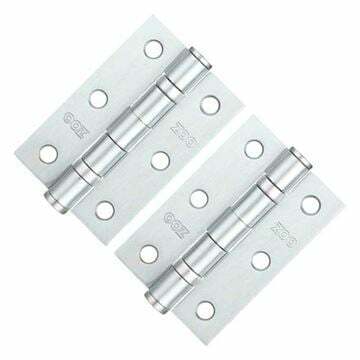 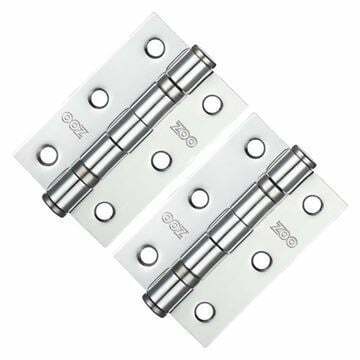 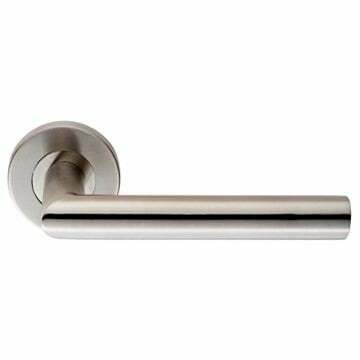 The Contract Tubular Latch is part of the ZTLA range from ZOO Hardware. 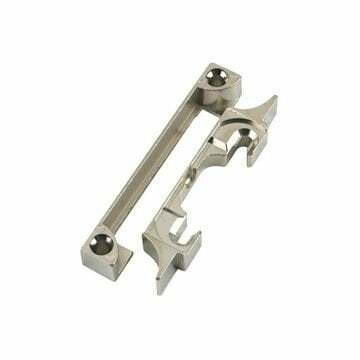 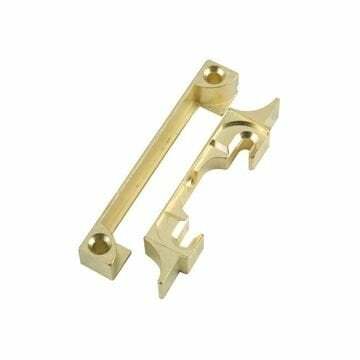 Available in 2 1/2" (64mm) or 3" (76mm) case size in black, brass and nickel plate finish. 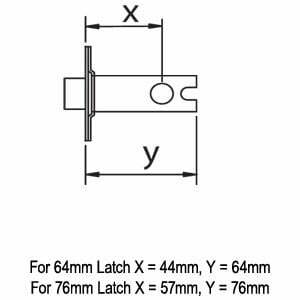 Please see our FAQ page for more information on backset size.